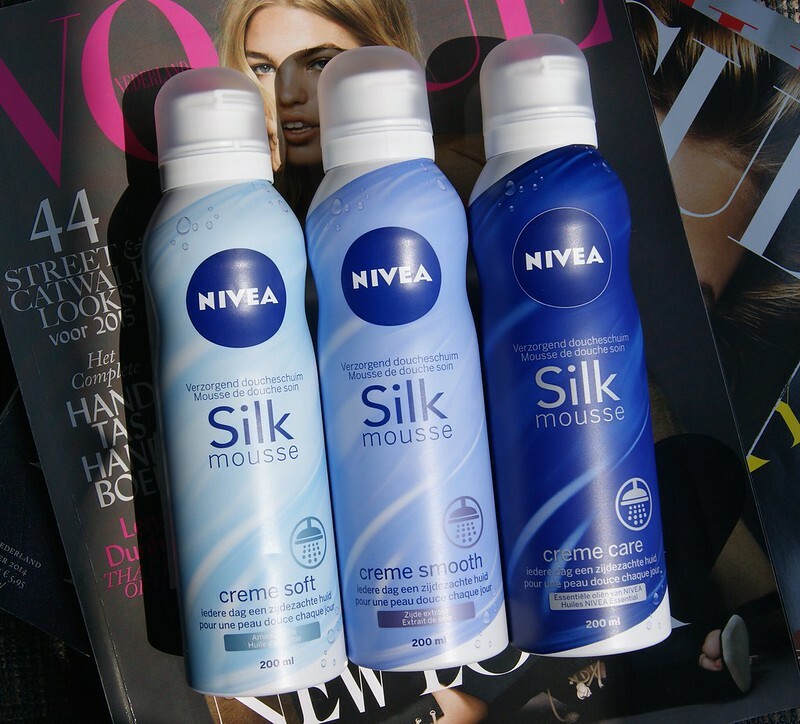 Since my skin has the need to be a total nightmare sometimes, I'm always open to try some new products. Even though certain products from the well known skincare brands did their job well, I try not to let a familiar sounding name limit me in trying new things. That being said and the fact that I don't have that much experience with pharmaceutical brands, I was very curious to try out these two Apaisac Biorga goodies. 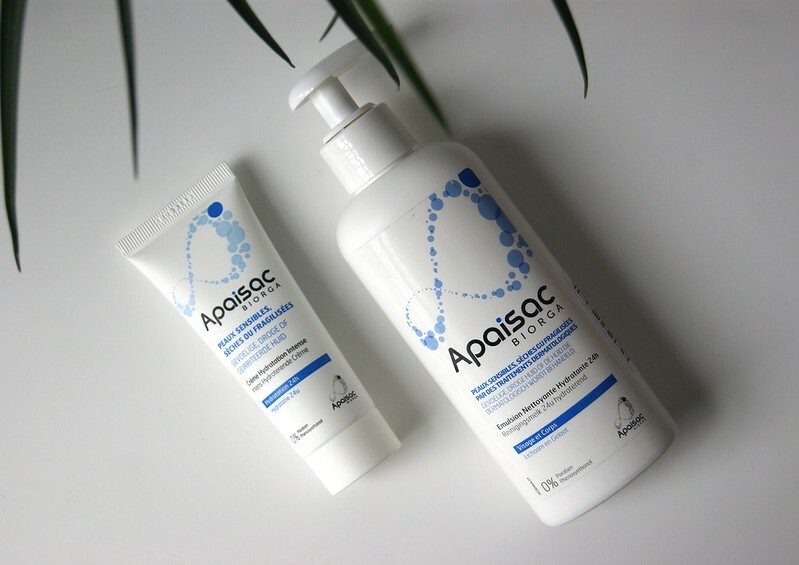 The Apaisac Biorga products were developed for dry skin, sensitive skin and skin that is being treated dermatologically. Dry skin? Check! Sensitive skin? Double check! Dermatologically treated? 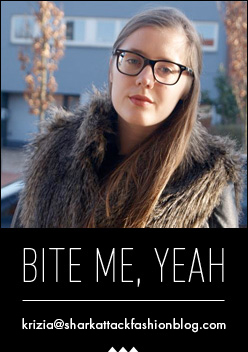 Luckily, no. Other than the usual pimples that decide to show themselves unexpectedly, anytime, anywhere, I also have some red spots on my cheeks that seem to come and go from time to time. And the skin on my legs is insanely dry, which I'm trying to control by applying moisturizing body cream on a daily basis. The Apaisac Biorga skincare products are available on the Newpharma website. I'm a 26-year-old on paper, but I'm still a kid by heart. I still remember purchasing my first pair of Vans, the well known black and white checked slip ons, in my early teens and getting mocked at school for wearing them -- only to see 5 others wear them as well a week later. And after all those years, Vans still hold a special place in my heart with their comfort and fun prints. 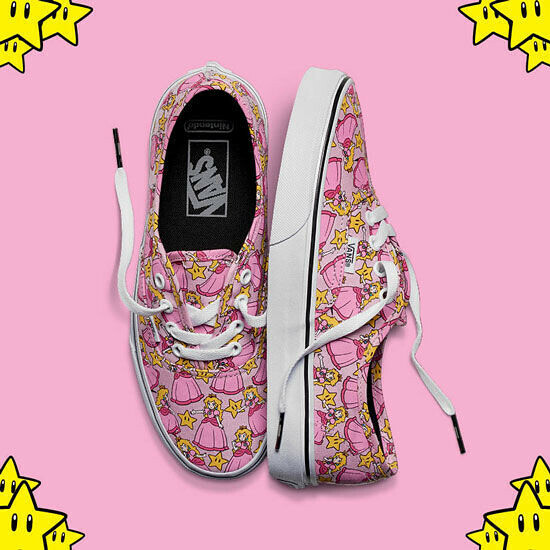 The last pair of Vans that I got were the ones with the Disney princesses print and I now have my eye on another royal lady: Princess Peach. Vans collaborated with Nintendo and created some fun pairs with prints going from Donkey Kong to Legend Of Zelda, but growing up, I was completely hooked on Super Mario Bros. Weren't we all secretly wanting to be a princess with some dude trying to save us? Forget him being a plumber for a living. Just kidding! I'm usually not a fan of pink, but I'm willing to make an exception for the adorable pair of sneakers in the picture above. Combine them with a simple tee and a pair of black skinny jeans and you're ready to go. Or well, at least I am. The Princess Peach Vans sell for $ 65 / € 74,99. To find out more about the Vans x Nintendo collection, click here.